Google has launched the wonderful messaging app for the people who love chating with their friends a lot. This app helps you to do more and say more. You can express yourself way better through this messaging app by making use of the impressive stickers, doodles and assorted range of emojis and texts. 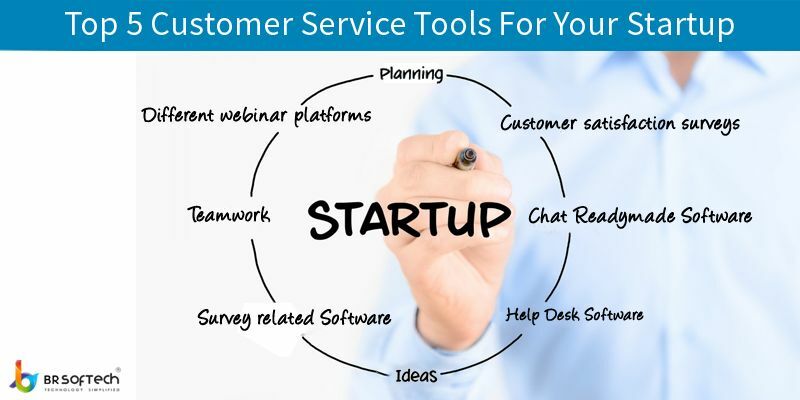 It is more or less similar to whatsapp which provides various functions to the user. 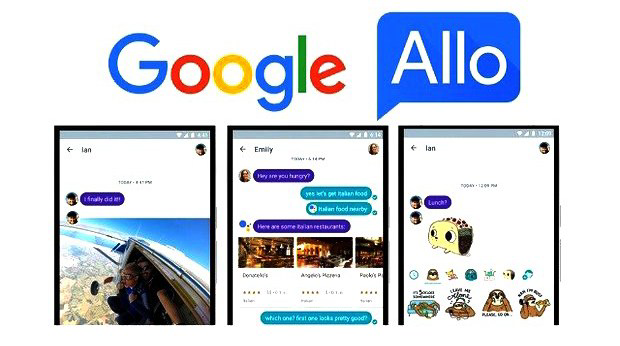 Google Allo is the pure class messaging app which was launched on September 21, 2016. The icing on the cake is that this messaging app also brings you the Google Assistant. This new smart messaging app is available to download on Android and ios devices.